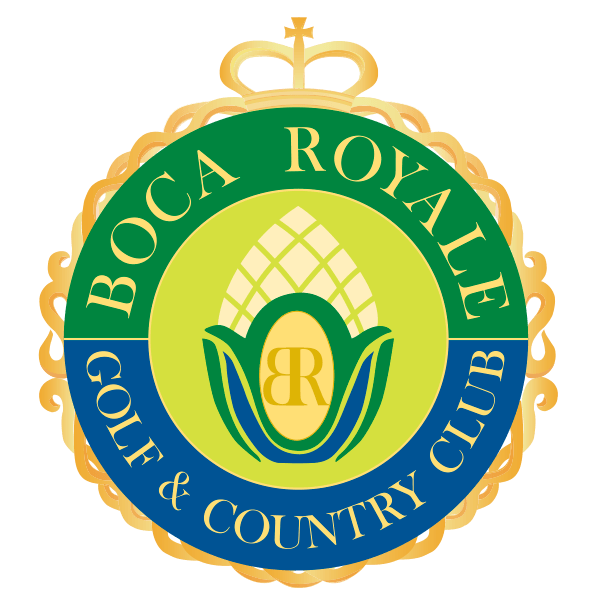 This fully-furnished, luxurious, model showcase home at Boca Royale Golf & Country Club is now available for sale! Walk right in and enjoy this beautiful home with custom pool and spa, 3 bedrooms, 3 full baths and over 3,000 sq. ft. of living space from the comfort and luxury of a gated, golf and tennis resort-style community. From its grand entrance all the way back to the large lanai, the Fenwick by Neal Signature Homes exudes elegance and luxury. The open main living area holds the great room with coffered ceiling, grand fireplace, a spacious kitchen with island and breakfast bar and café dining nook with bay window. The gourmet kitchen includes stainless steel appliances, glass door cabinetry and upgraded granite counters. A formal dining room with coffered ceiling and nearby butlers pantry sit off the open great room. The spacious master suite with coffered ceiling in the entry hallway includes a bedroom with coffered ceiling and elegant double doors out to the lanai, two roomy walk-in closets and large bath with two sink vanities, soaking tub and large glass-enclosed shower. Many designer upgrades are featured throughout this home, including wood tile flooring, exposed wood ceiling beams, elegant crown molding and a fantastic outdoor lanai. This home is available for show by appointment - call us: 941-845-6568 and book your appointment for a private guided tour today!